My H1AC was a tinch higher than 6 months ago. It's up to 5.6, where it was 5.4 6 months ago. They say that 5.7-6.4 is considered Pre-Diabetic, which means that I REALLY need to keep up with the Diet/Exercising. I have insulin resistance. What a way to start off the holidays, right!? 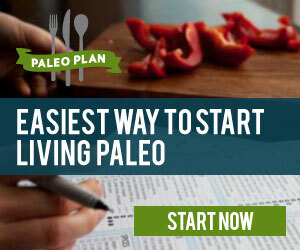 Well...she explained to me that 70% of women with PCOS develop insulin resistance,. In a nutshell, (I took this off the internet because I was afraid I wasn't going to explain it correctly) The cells in the body are resistant to the effect of a normal level of insulin. More insulin is then produced to keep the blood sugar normal. 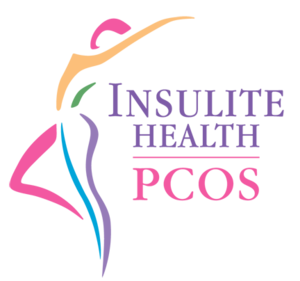 This raised level of insulin in the bloodstream is thought to be the main underlying reason why PCOS develops. It causes the ovaries to make too much testosterone. A high level of insulin and testosterone interfere with the normal development of follicles in the ovaries. As a result, many follicles tend to develop but often do not develop fully. This causes problems with ovulation - hence, period problems and reduced fertility. --- I guess that was longer than I thought...wasn't in a nutshell, sorry! So yeah...This is what I now have, on top of everything else. My doctor explained that there aren't really any symptoms of Insulin Resistance, but did say that Constant Fatigue was a sign. At least that answered my question. I was bummed after leaving the doctors, but what made me feel better about the situation was that I'm not the only one. 70% of women with PCOS have it, so it made me feel more relieved. I also thought to myself that although there isn't a cure, it can be treated. I just have to keep up with the diet/exercise and I WILL feel better. Does anyone else have Insulin Resistance.? I'd love to hear some comments and stories! Well...I want to wish you all a VERY Happy and Healthy Turkey day!!! Enjoy yourselves, and make some beautiful memories with all your families and friends!